Showing results by author "Gina Spadafori"
During their professional lives spent caring for, writing about, and riding horses, top equestrian experts Marty Becker, Audrey Pavia, Gina Spadafori, and Mikkel Becker have witnessed some amazing stories about the bonds between people and their beloved equines - true stories of love, loyalty, laughter, courage, connection, and camaraderie. 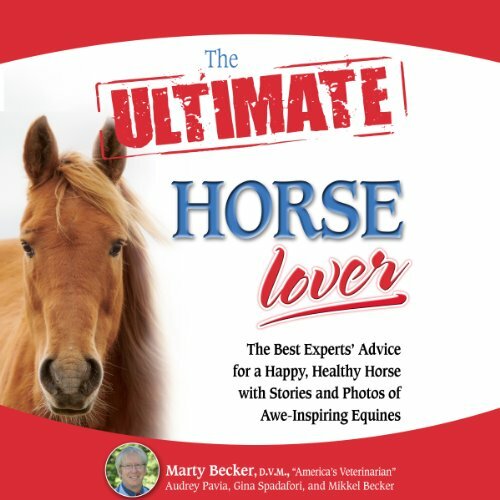 This audiobook compiles amazing true stories that will make you laugh and cry as you celebrate how much horses bring to our lives emotionally, physically, and spiritually. 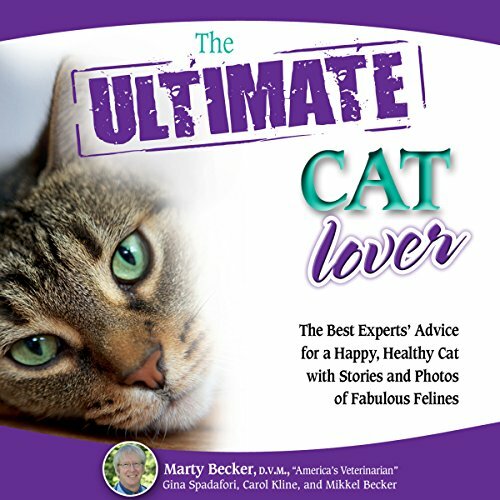 During their professional lives spent caring for, writing about, and rescuing cats respectively, Marty Becker, D.V.M, Gina Spadafori, and Carol Kline have seen and heard some amazing, awe-inspiring stories about Cat People and their feline family members. 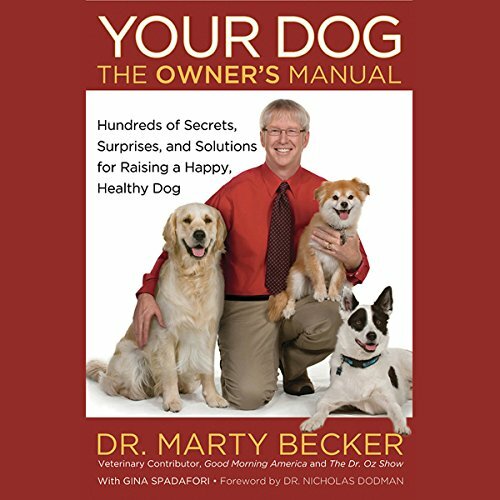 Through surprising facts, moving stories and tested solutions, the veterinary expert from Good Morning America and The Dr. Oz Show will give every dog owner the secrets to raising a healthy, well-behaved dog. 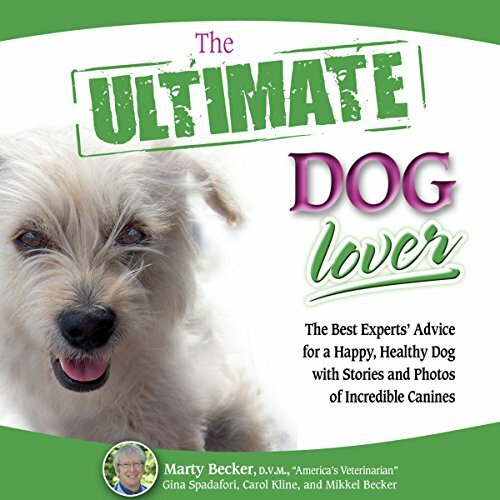 From their life's work as a veterinarian, a pet-care columnist, and an animal rescue volunteer respectively, Marty Becker, D.V.M., Gina Spadafori, and Carol Kline have been privy to some incredible stories about dogs and their humans-psychic dogs, heroic dogs, and therapy dogs who have healed their owners physically, emotionally, and spiritually. They've also fielded just about every question under the sun pertaining to our furry friends' health, wellness, training, and behavior.